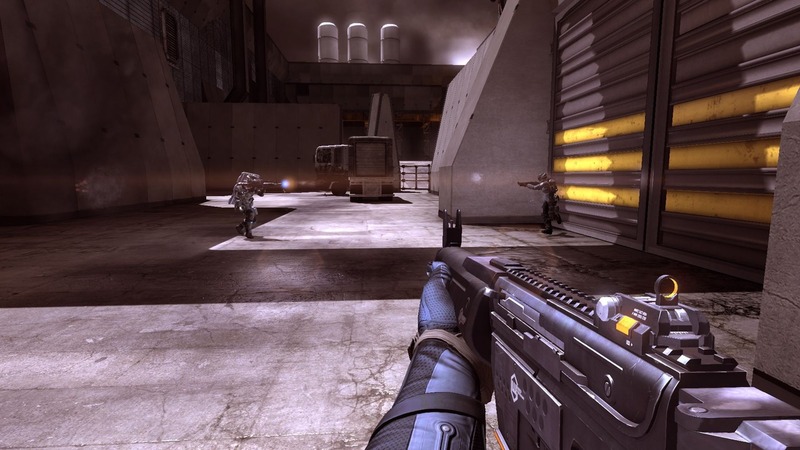 Blacklight: Retribution is the sequel to Blacklight: Tango Down, a downloadable shooter that was received with some indifference. 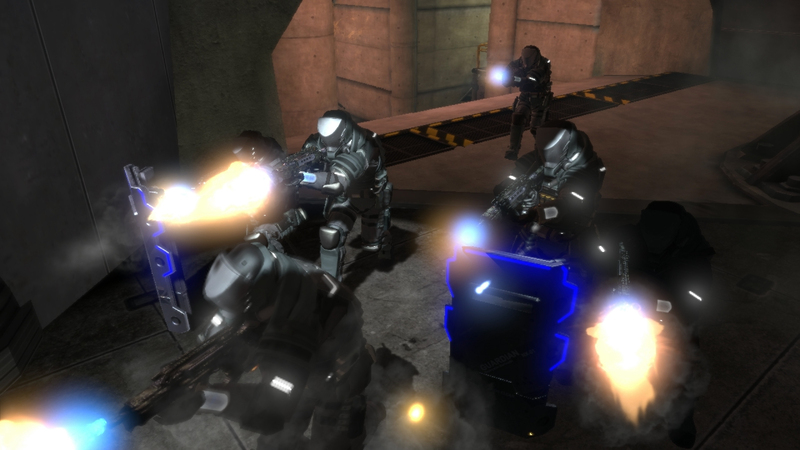 With the change of model for Blacklight: Retribution (a free-to-play game) came a completely different awareness to the series. The Zombie Studios’ game is one of the best first person shooters of the last few years, blending the sci-fi theme with some tried and tested mechanics. There are also some interesting features that make it stand out. The two most distinctive features are the HRV and the Hardsuit. The first is a special function that gives the player the freedom to look through walls and therefore spot allies, enemies and, why not, those annoying campers. It’s something that isn’t used in many games (Syndicate comes to mind) and manages to give a fresh take to the fast-paced action. The other element, the Hardsuit, is more common. It’s sort of a mech suit, offering high firepower and great armor and is a good way of delivering hell to other players for a period of time. 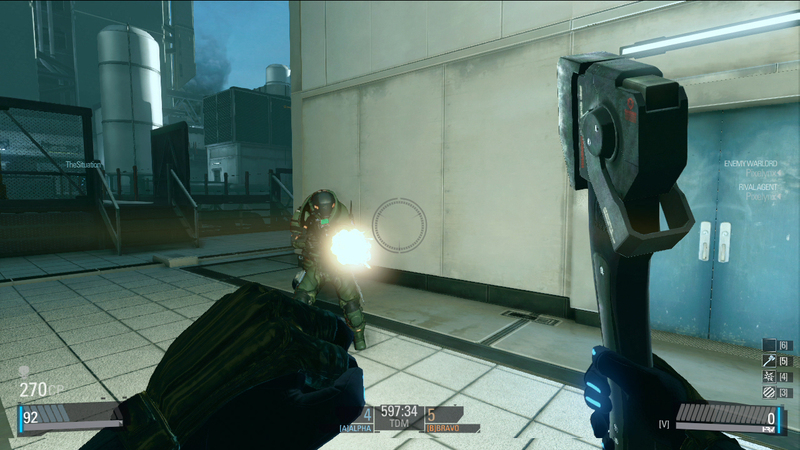 The game also allows for some deep weapon customization. 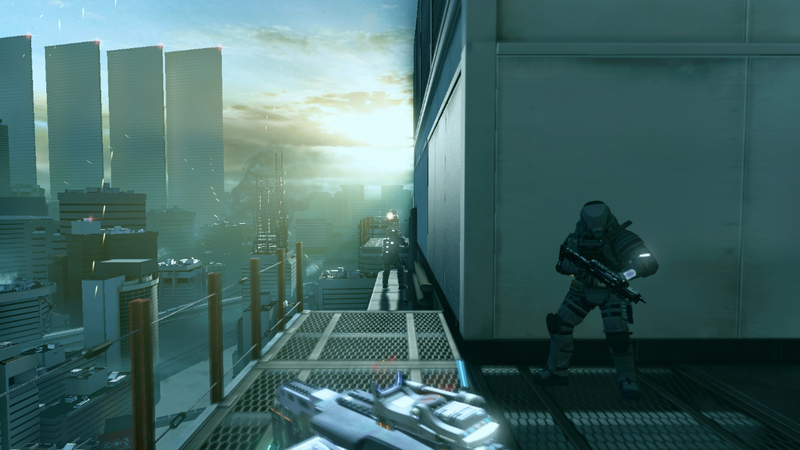 The great visuals, supported by the Unreal Engine 3 are filled with details and special effects, another triumph for Blacklight: Retribution. Publisher Perfect World Entertainment scored a good hit with Blacklight: Retribution, showing that they aren’t only well-versed on free MMORPGs.